Tragedies The guardian angels by Rohit Gore , is filled with them. Read on to know the book! 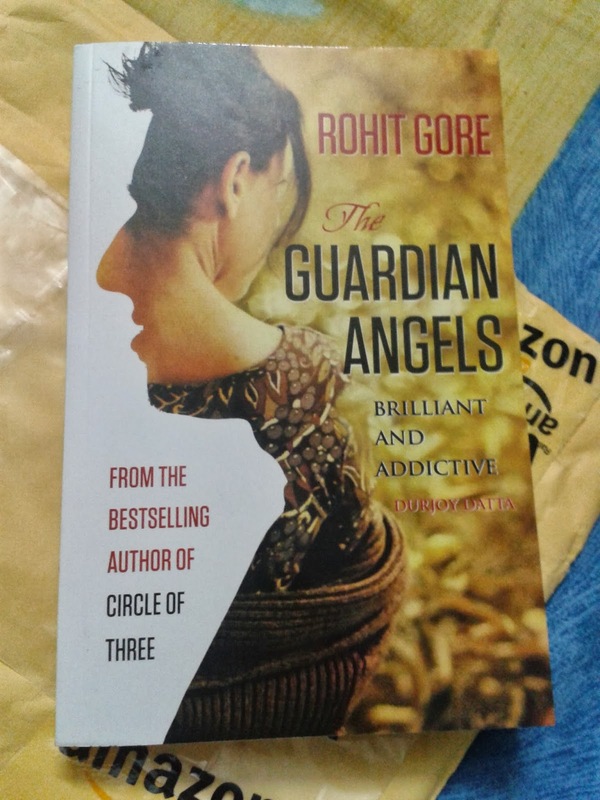 The guardian angels by Rohit Gore , is filled with them. 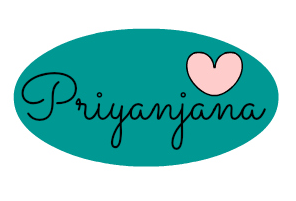 Read on to know the book! The book claims to be a story of two star crossed lovers who belong to very different backgrounds. This is basically a story of a girl and a boy of different economical backgrounds with a twist ( which I like ) with their fates entwined. stark would be the right word to define the differences between their characters. 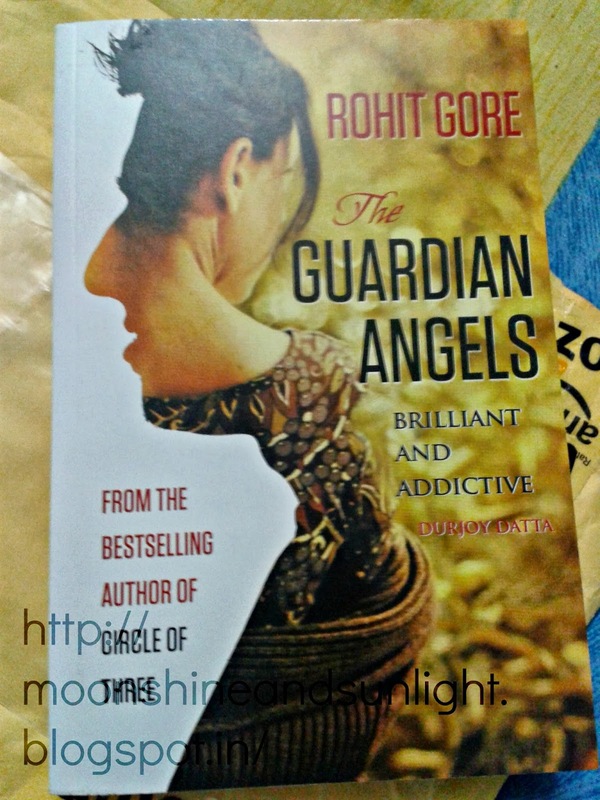 But I like the fact that the book is true to it's name "Guardian Angels". Unfortunately to me it didn't seem to be much of a 'love story',it's just a story of two people who stick together because of their fate and some very unfortunate circumstances force them to. As far as the actual story is considred, It is really really tragic and really sad throughout. I liked the story, but I would like to tell people that , Do not read this book with a mindset that this is a love story or even a light hearted story. ,as far as the writing is concerned Rohit Gore has done an outstanding job. and with no final result out of it. What I liked in this book is half of the book is written half in form of a diary entry. maybe when you are sad and want to get your mind off from it , this might help you a lot take your mind off your own sorrows and think about someone else's! My verdict - wonderful writing , but unfortunately monotonous story , but all over a different one ! 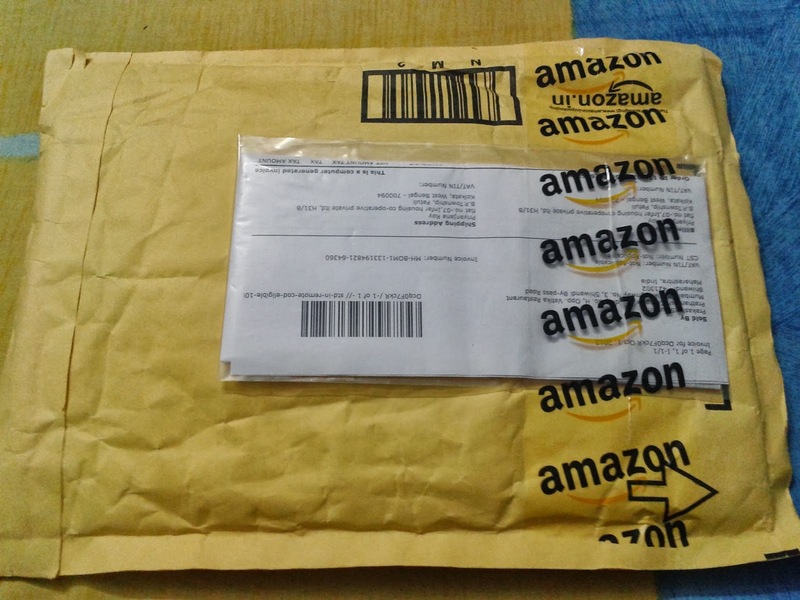 I got the chance to review this book , as a I won this book on a giveaway held on www.letsexpresso.com. I started clicking the pictures as soon as I received this ! Hope you find my review helpful ! No offense meant to anyone or anything. Do read it if you have loads of time ! yeah , but a movie will be over within 3 hours at most ! and I am not a big fan of melodrama , though the basic story is good.